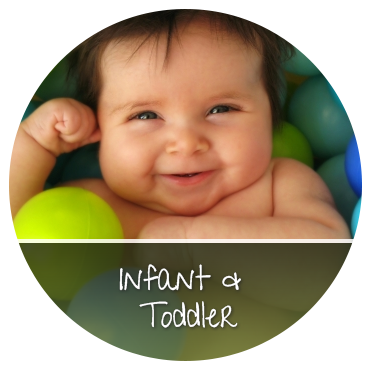 Are you ready to enroll in one of our child care programs? 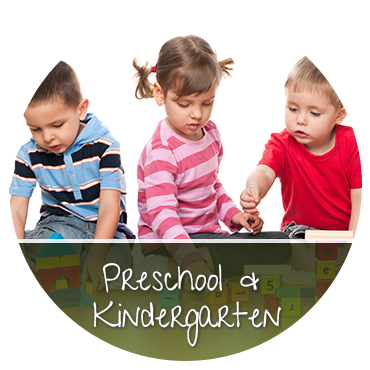 Do you want to learn more about our preschool education, after school programs, enrichment classes or summer camps? Palm Academy would love to hear from you! Complete the form below and we will provide you with the information you need! For your billing questions or concerns, please email our billing department at payments@palmacademy.com. 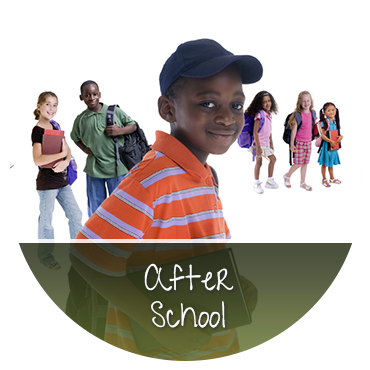 Contact Palm Academy to schedule a tour and enroll today!